Seven Republican presidential hopefuls will be in Boone, Iowa, this afternoon for an event hosted by Joni Ernst, the Iowa Republican who has been a United States senator since January. A few of the seven campaigned with Ernst last year as she competed in one of the country’s most closely watched senate races. Today’s event is being held at the Central Iowa Expo grounds, the same site where Iowa Republicans plan to hold their Straw Poll in August. 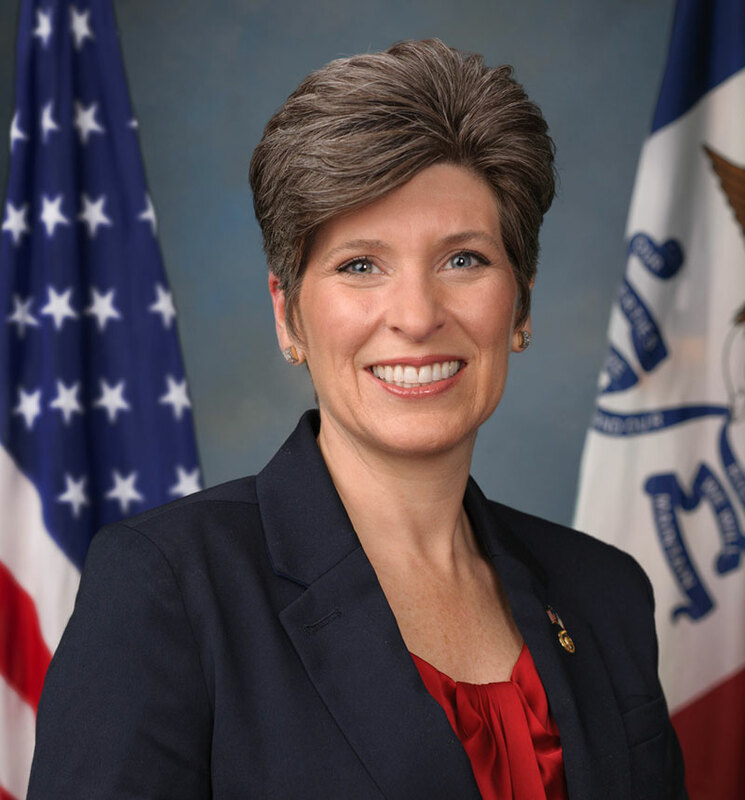 Ernst took over the senate seat formerly held by Democrat Tom Harkin, who hosted an annual “Steak Fry” fundraiser that became both a launching pad and proving ground for would-be Democratic presidential candidates. Former Texas Governor Rick Perry plans a separate motorcycle ride Saturday, from the city of Perry to Boone. He’ll be accompanied by a group of military veterans, including the retired Navy Seal who wrote the book “Lone Survivor.” Perry will be riding the motorcycle owned by Taylor Morris of Cedar Falls, a soldier who was severely injured in a bomb blast in Afghanistan. The other five candidates who will speak at Ernst’s event today are Ben Carson, Carly Fiorina, Lindsey Graham, Mike Huckabee and Marco Rubio.